Alternative Dispute Resolution, known simply as ADR, is any method of resolving a dispute other than litigation. Mediation, settlement negotiation, and arbitration are the most common methods of ADR. As court costs and the expenses of litigation continue to rise, the popularity of ADR has grown in step. In fact, 98% of civil cases initially filed are resolved prior to a final hearing in court. Oftentimes, parties find that engaging in ADR can be more cost effective than going to court. Further, ADR can be tailored to address the underlying interests of a party and work towards a result that works best for them. The attorneys at Catalyst understand the principles of ADR. We believe that oftentimes ADR is the most effective and efficient option for our clients. Mediation is a method of ADR whereby a neutral third party, the mediator, helps the parties reach a negotiated settlement. The mediator doesn’t represent any party but maintains their neutrality to help parties settle. Members of the FLG team are certified mediators and are trained to mediate disputes between multiple parties. Also, Catalyst attorneys are trained in negotiation and are able to represent clients in a mediation, either private or court ordered. 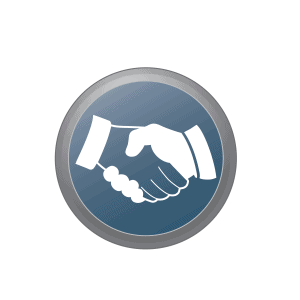 The attorneys at Catalyst believe that it is important for disputants to engage in negotiation that revolves around the real interests of our clients. When we represent our clients, we use negotiation strategies that actually meet our clients needs. Most attorneys make the mistake of engaging in ineffective and irresponsible negotiation tactics that only damage their clients position. At Catalyst, our attorneys are trained to negotiate for you in a manner that best fits your needs. Arbitration is a simplified version of a full blown trial. There is an arbitrator who acts like a judge. They make decisions on evidence, motions, and ultimately final awards. Arbitration is becoming more popular as parties are obligated by contract to undergo arbitration. 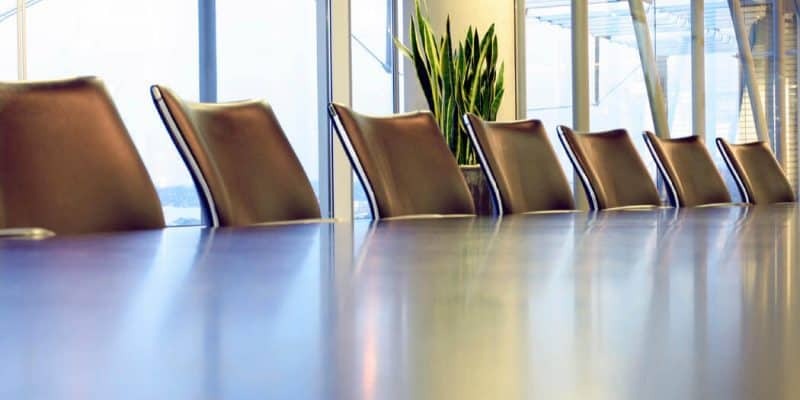 If you find that you are compelled to engage in arbitration or want to explore engaging in private arbitration to resolve a dispute,Catalyst attorneys can represent you.